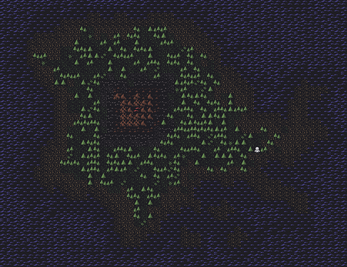 Each tile of the island is a unique space you can delve into and explore, with a new island randomly generated every game. Use your power gauntlet with different combinations of mysterious gems to enhance your attacks against the denizens of the island. Red (fire): Deal massive damage to a single enemy as well as additional damage to all those around it. Blue (electricity): Slow your enemies down for a limited amount of time. White (wind): Push your enemies away from you. Brown (earth): Summon allies to fight with you. 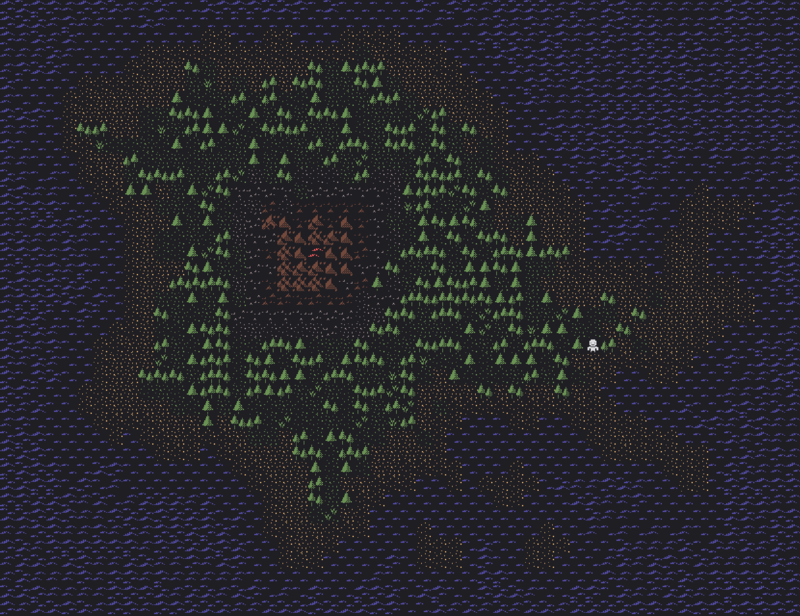 Each power grows with the number of same colored crystals you gather from around the island. Fallen enemies drop small crystal shards that offer you some amount of protection against harm when you carry them. Enemies get tougher the closer you get to the volcano at the heart of each island, with the toughest of all stalking the depths of the volcano itself. Try to find the "Heart of the Volcano" amulet by defeating the one that guards it. But if your health reaches zero, you die and have to start over. Good luck! Requires at least .Net 4.6.1. Download the zip file, extract to a new folder, and execute "MadIsland.exe".